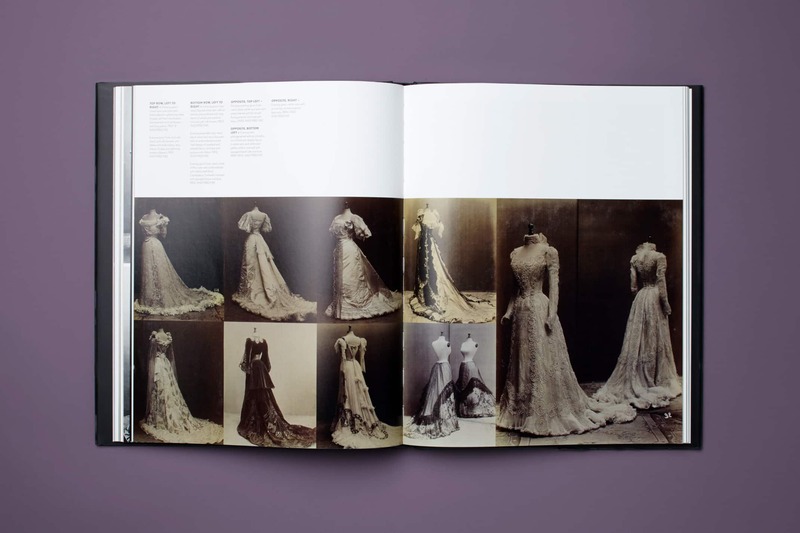 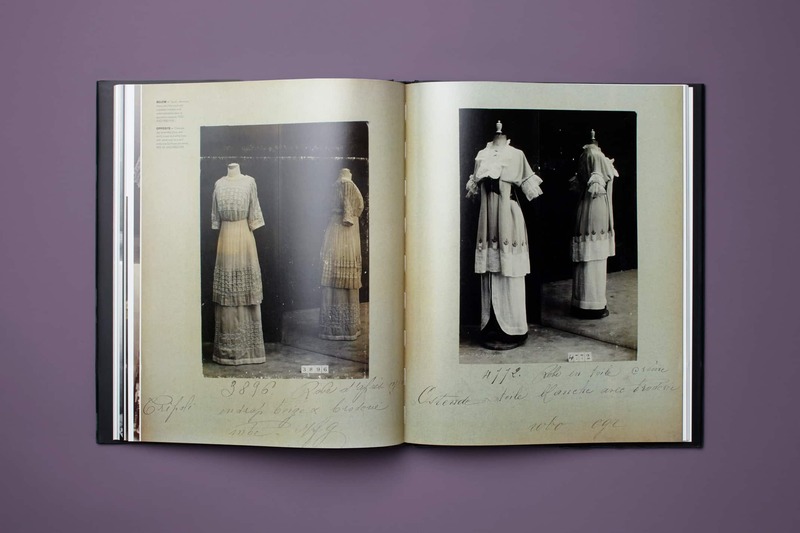 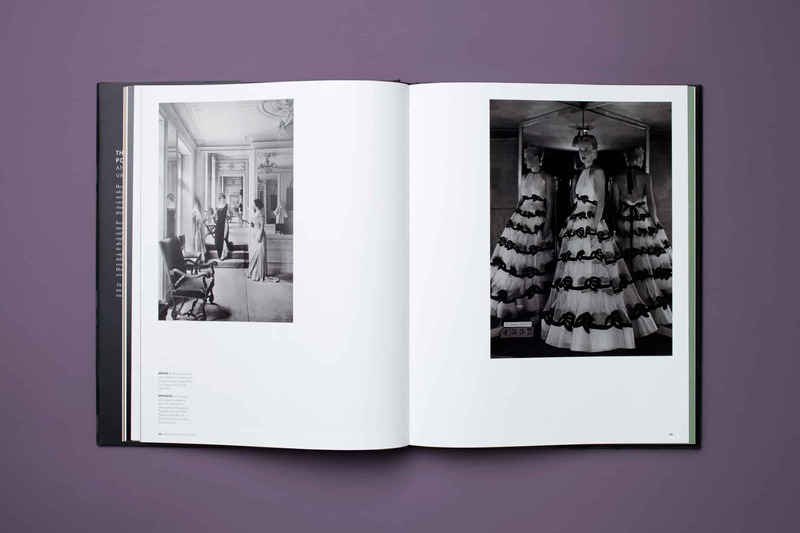 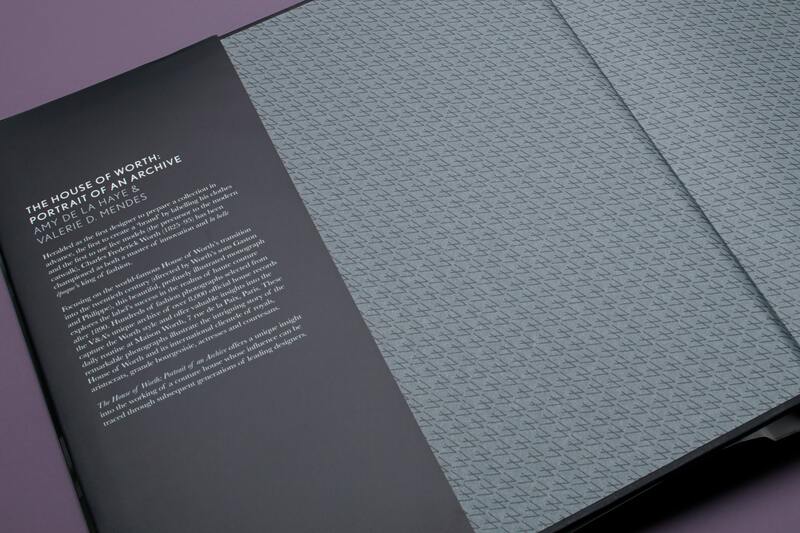 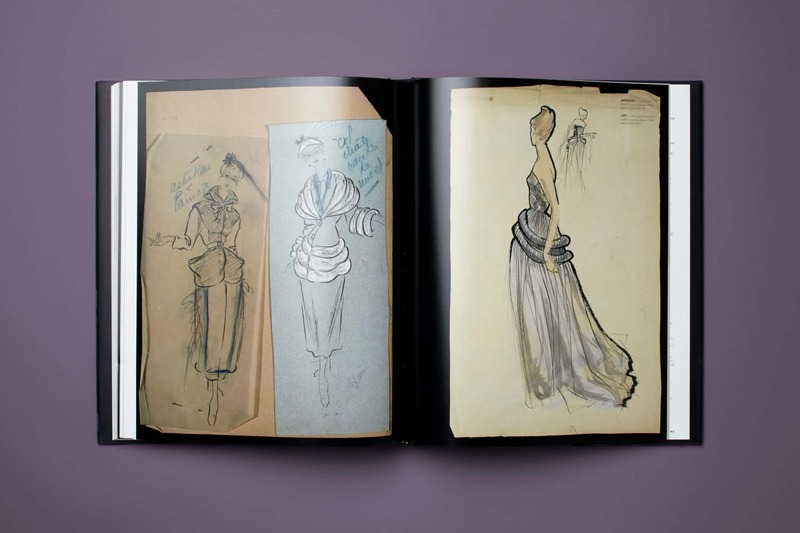 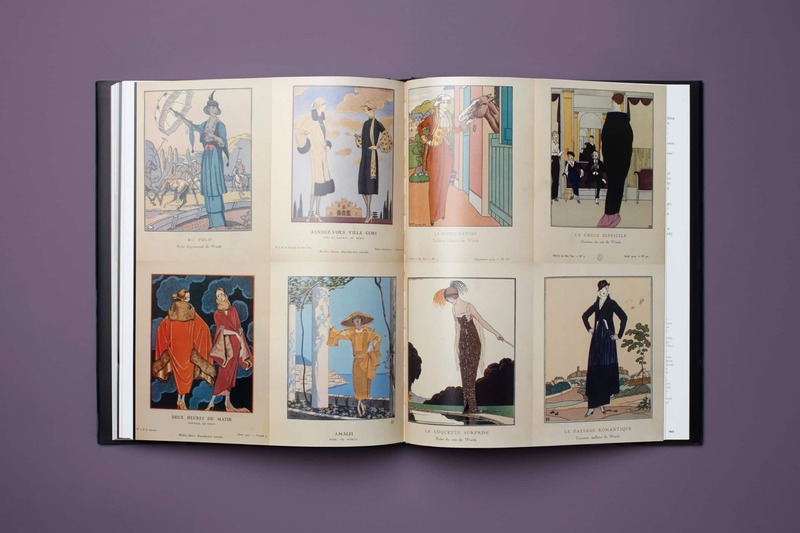 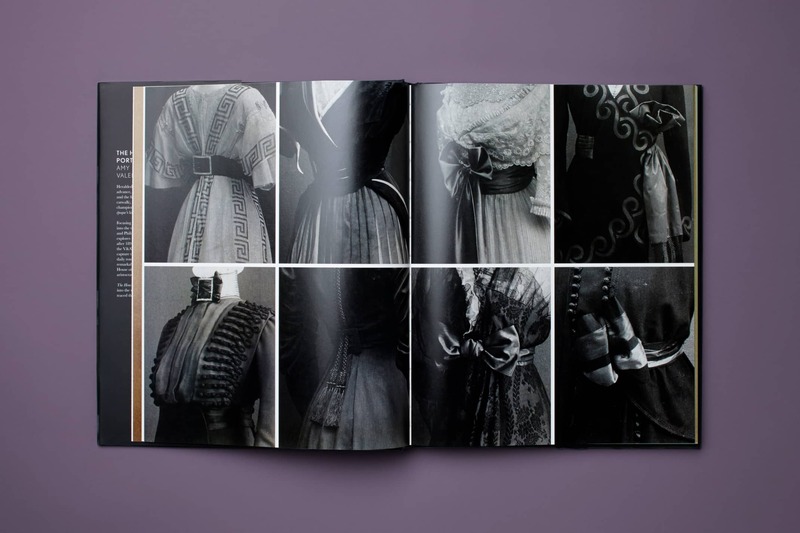 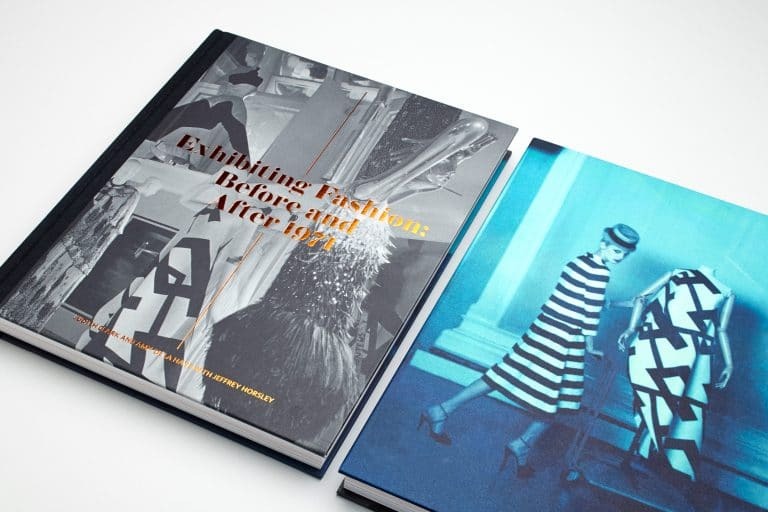 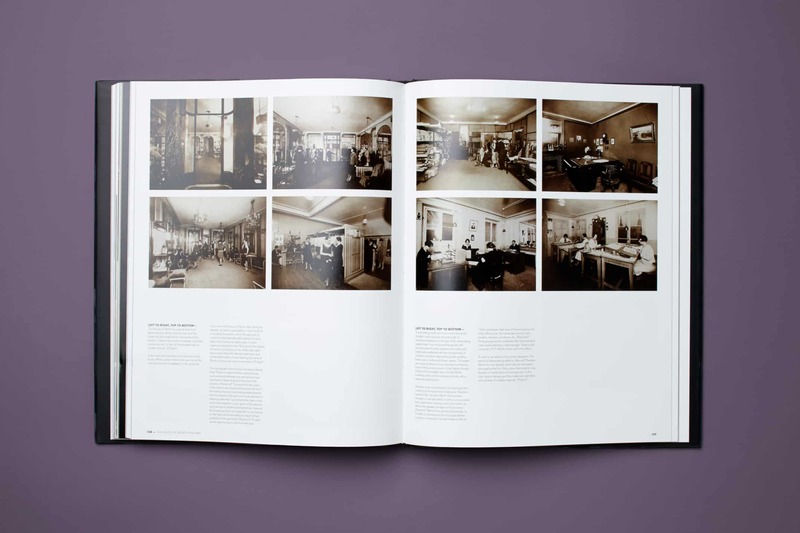 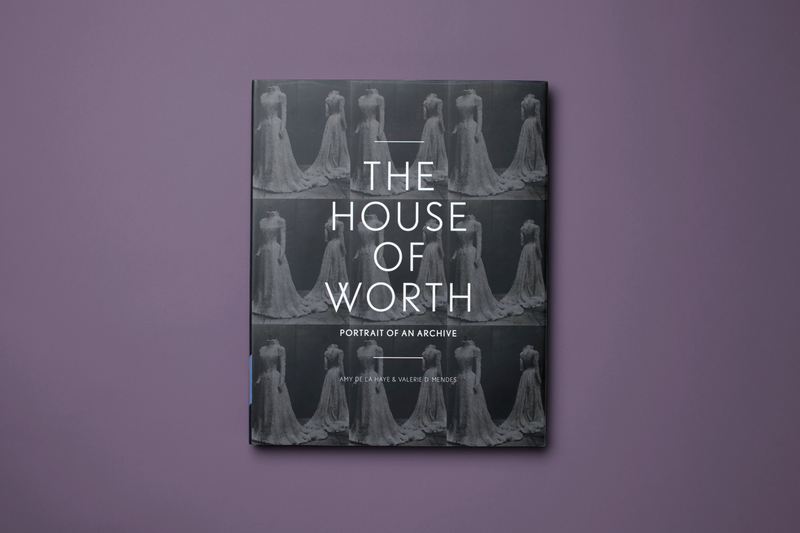 We were commissioned by the V&A to design a monograph exploring the House of Worth’s success in haute couture from 1890. 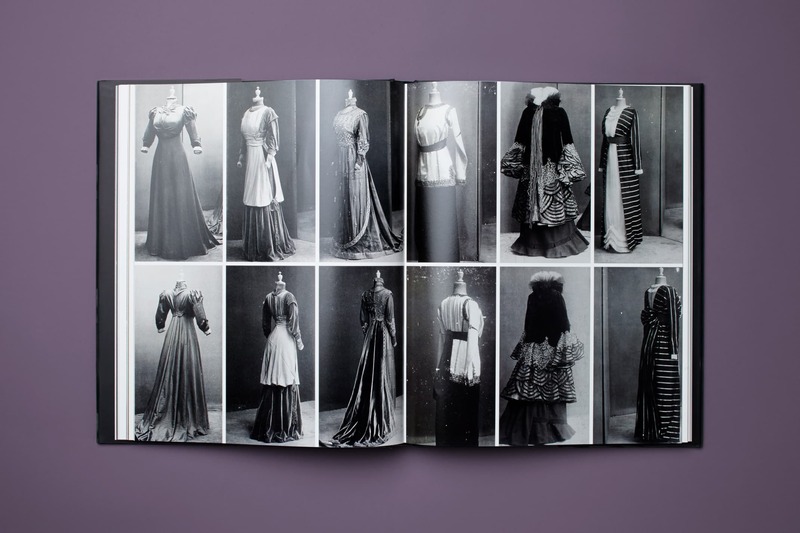 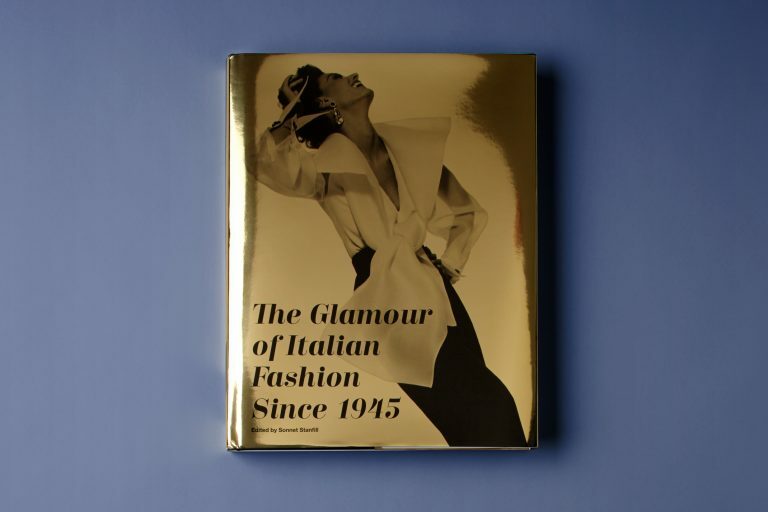 Hundreds of photographs were selected from the V&A’s vast archive, which were then divided into chapters that tell the story of their acquisition, historical context and international clientele. 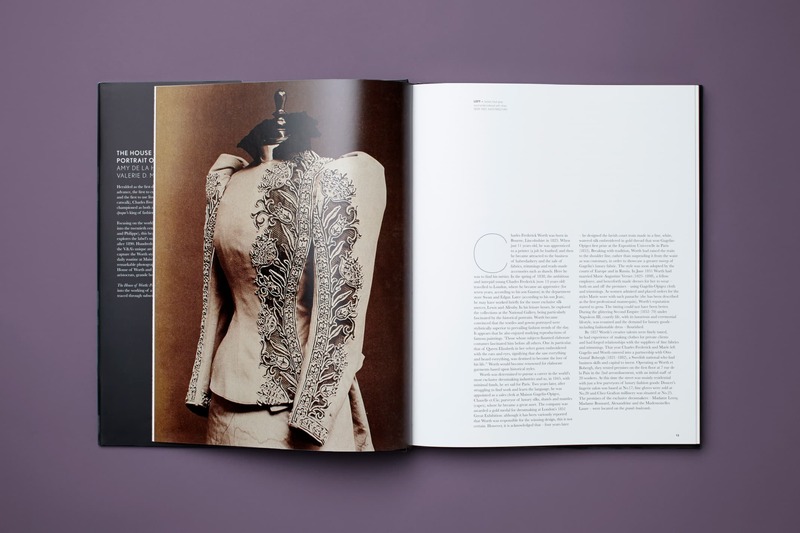 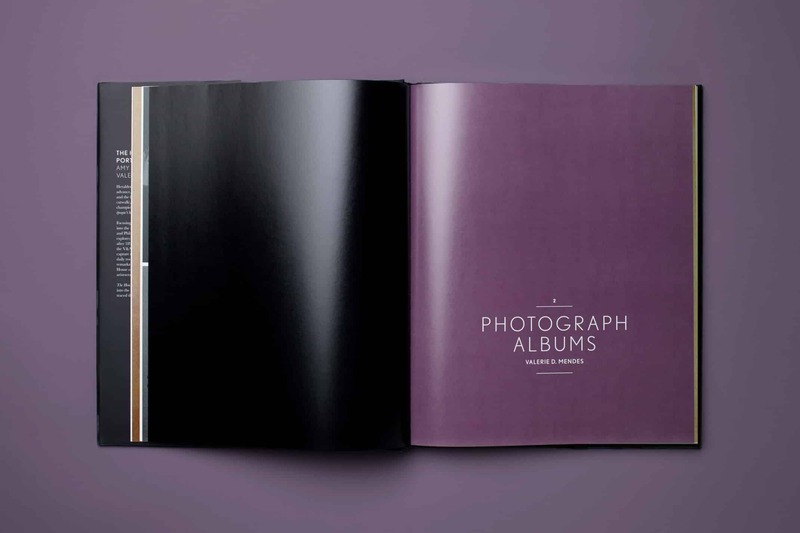 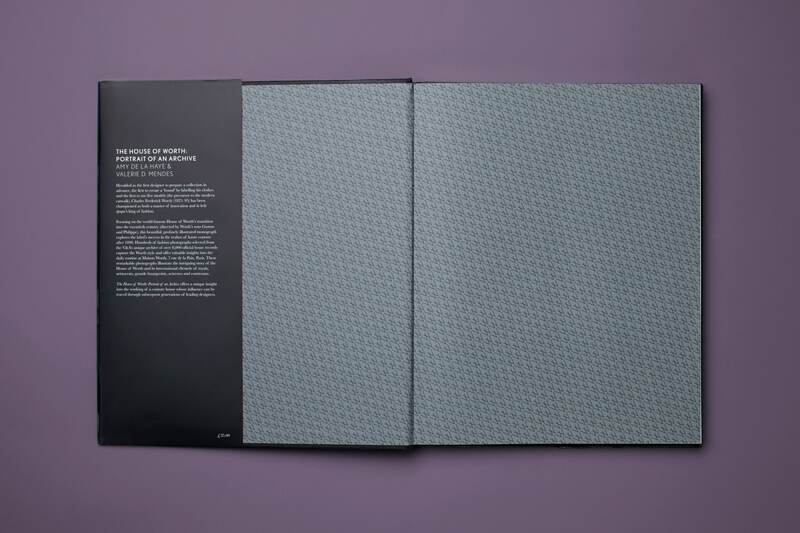 We used coloured chapter openers to divide the different sections of the book and a series of lookbook spreads in order to showcase the archival imagery in a variety of ways.